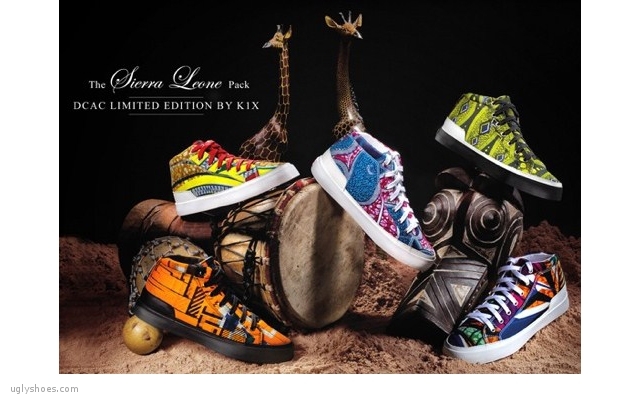 This is a collaboration between K1X and Sierra Leone in Africa. 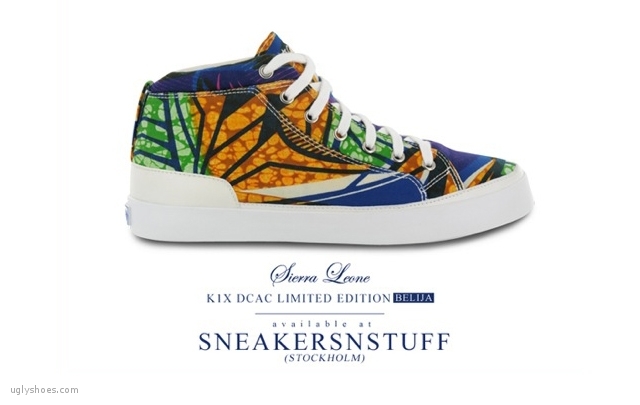 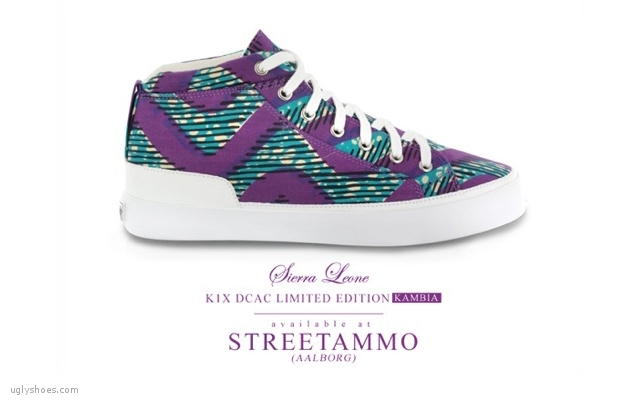 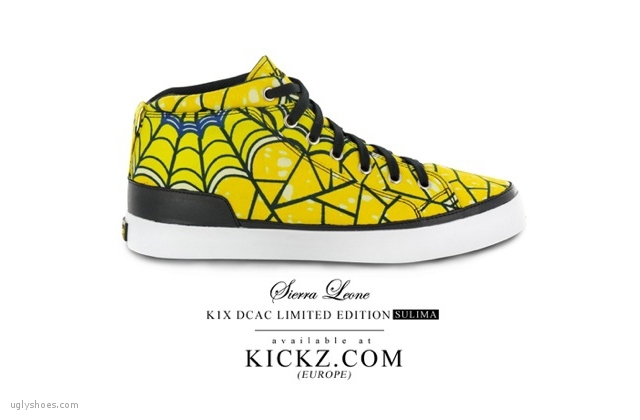 They used original textiles to create limited edition DCAC shoes. 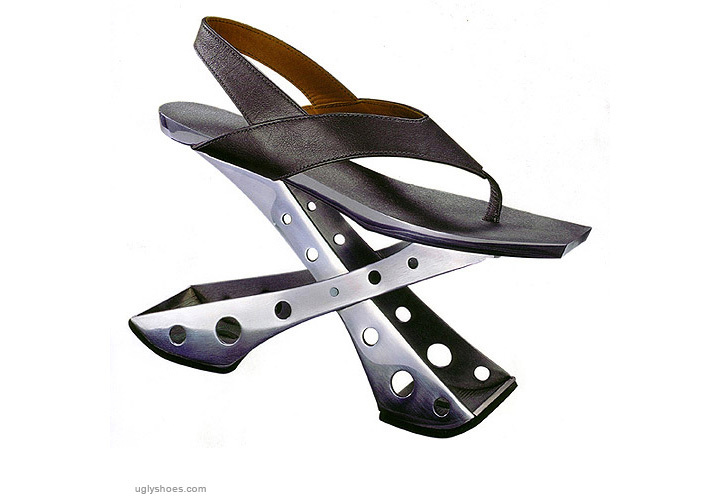 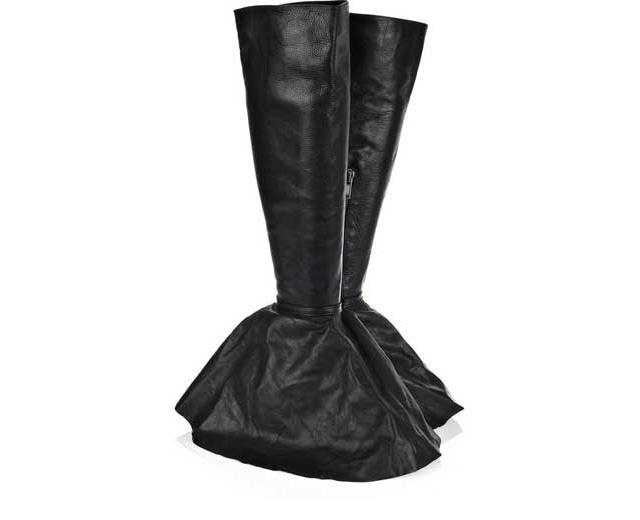 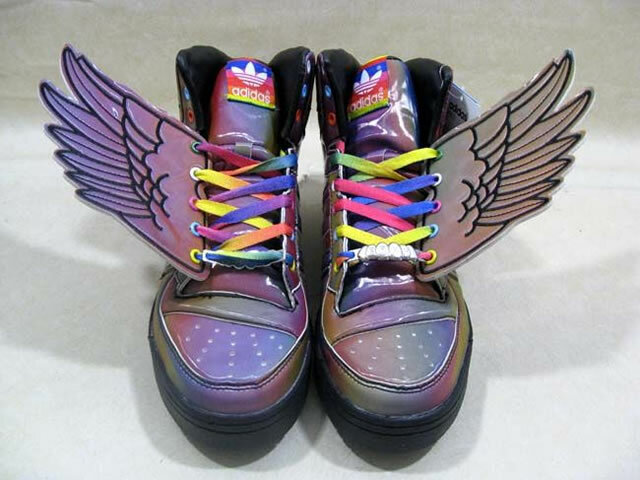 We won’t go too hard on them because they are non-profit shoes and all proceeds go to charity. 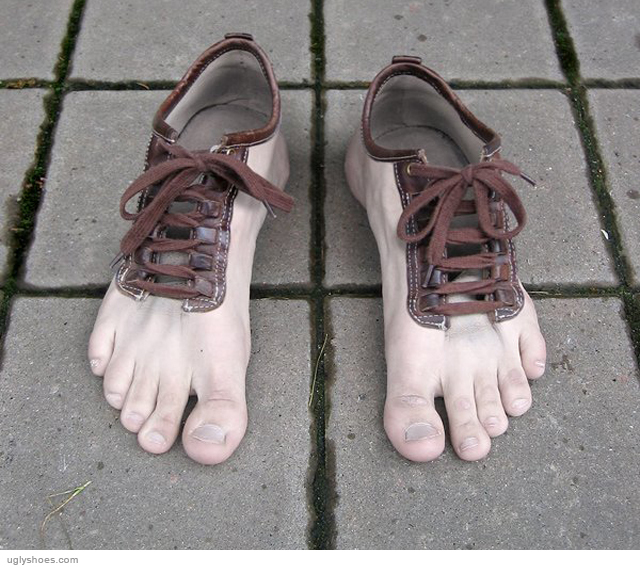 Why not make a shoe people will actually buy in order to support charity?